DA-150 to najnowocześniejszy, kompaktowy przetwornik C/A USB zbudowany na tej samej zasadzie, co jego poprzednik, DA-100. DA-150 jest kompatybilny z wejściami USB do PCM 192 kHz / 32 bity i DSD 5,64 MHz (podobnie jak w modelu wyższym DA-250), posiada obwód wzmacniacza słuchawkowego ze znacznie ulepszoną siłą napędową i standardowym wyposażeniem komputerowego tłumika LECUA *. Jako cyfrowy interfejs do łączenia z różnymi urządzeniami do odtwarzania źródeł dźwięku o wysokiej rozdzielczości, DA-150 podnosi poprzeczkę dla kompaktowych przetworników C/A. 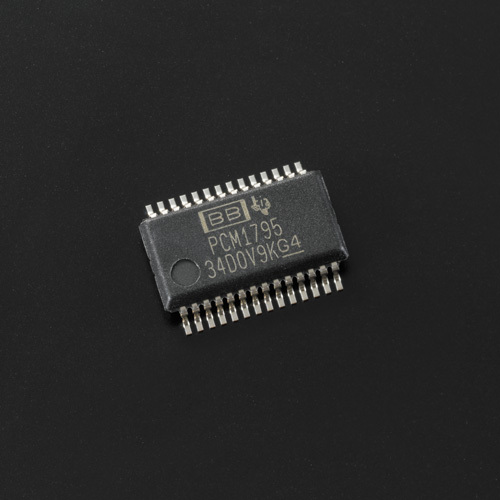 For the DAC chip, a Texas Instruments Incorporated 32-bit compatible PCM1795 is used. The USB input is capable of supporting up to 192kHz/32-bit PCM data as well as DSD data (2.82 M, 5.64MHz). The S/PDIF input supports up to 192kHz/24-bit PCM signals. The digital inputs consist of a coaxial line and an optical line plus a USB input to connect to digital outputs such as a CD player or high resolution portable audio player. A selectable 32-bit digital filter offers 2 options for PCM whilst an analog selectable FIR filter offers 2 types of DSD. Low phase noise clock modules with high precision and low jitter are fitted independently for the 44.1k and 48kHz channels respectively. This feature remarkably reduces the jitter for the USB input through asynchronous communication for the S/PDIF by embedding a DAIR high-precision clock. 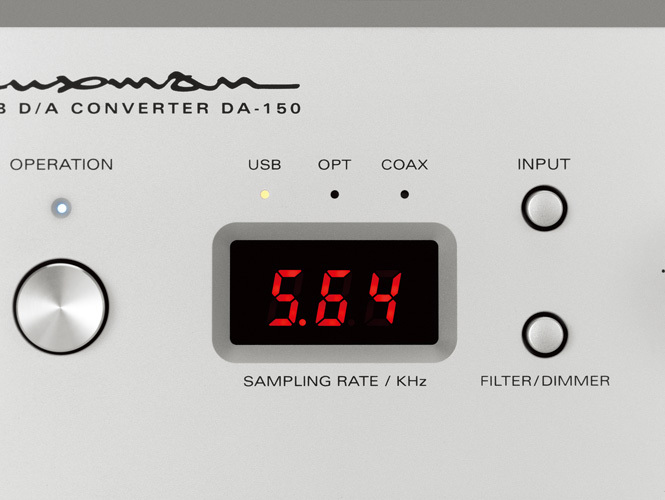 The sound quality and performance of the DAC+headphone amplifier composition of the DA-150 has been substantially improved by condensing all the functions into a B5 size footprint. The LECUA computerized attenuator – which has never been used before in this class – enables the sound volume to be adjusted with negligible sound deterioration as well as minimizing the level deviation at low sound volumes. LECUA allows the user to easily achieve high precision, smooth sound volume adjustment. A discrete buffer circuit is added to the headphone output in order to achieve the optimal drive force for high-end headphones. 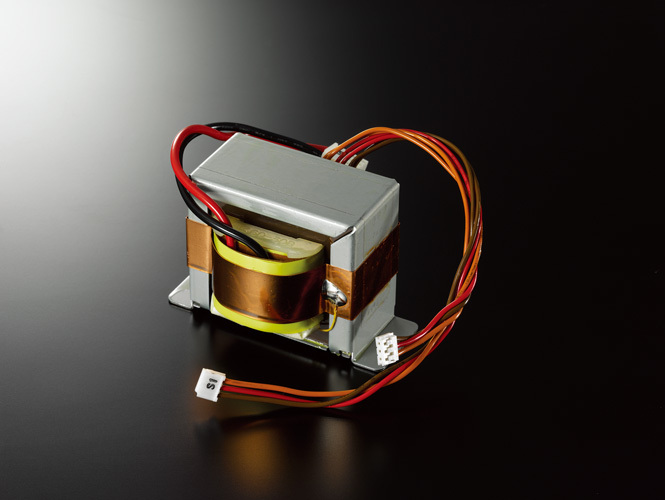 Sound quality is also the priority of the power supply unit design, where a high inertia power supply environment has been created using a power transformer with original specifications and regulators with independent large capacity block capacitors for each circuit. A highly visible 3-digit, 7 segment LED with a dimmer function to display the status is mounted on the stylish blaster white finish front panel. Placing the input selector, filter/dimmer selection switch and the power switch on the front panel improves further the convenience of the DA-150.The USB input terminal, coaxial terminal and optical terminal are positioned on the rear panel of the DA-150 for stability and safety. The outputs are 18mm pitch RCA gold plated terminals to support high quality line cable with large plugs so that various audio devices can be connected securely. LUXMAN’s original high sound quality playback software, ‘LUXMAN Audio Player’ can also be used with the DA-150 supporting many types of file formats such as FLAC, ALAC, WAV and AIFF to enable simple, intuitive operation.